Looking for a job? Need some extra cash for the upcoming holidays? 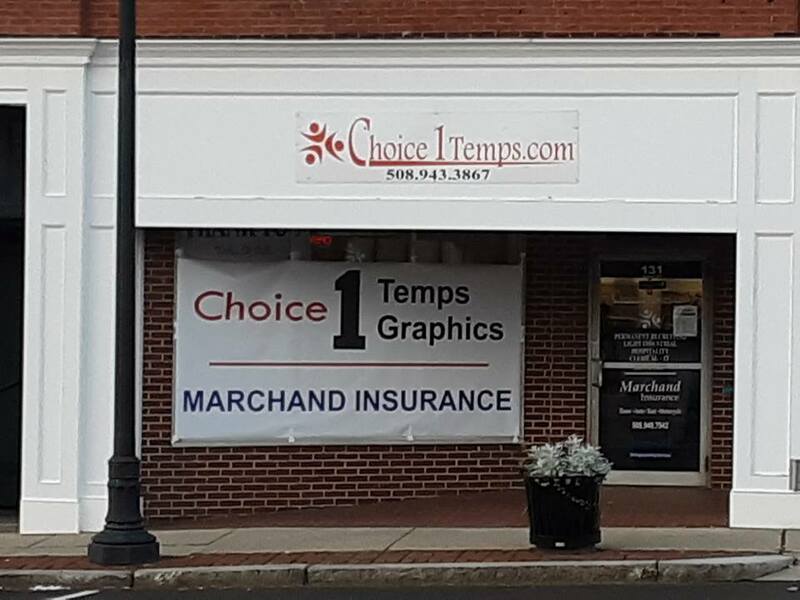 Choice1Temps, located at 131 Main Street in Webster is hosting a job fair on Thursday, November 29th from 9:30 to 11:30AM. Whether you are in-between jobs, interested in new opportunities or just looking to fill up some of your free time and make more money, the area’s premier staffing agency has openings for you. There are hundreds of positions open throughout Central Massachusetts, Northern Connecticut and Southern New Hampshire. Shifts of 8 and 12 hours each, include machine operating, warehouse, assembly and more. Entry level and skilled placement jobs are ready to be filled locally. If you have a resume’, bring it with you, if you don’t fill out an application online now so you will be one step ahead. Choice1Temps is a locally owned company offering customized recruiting and testing for your short-term, long-term, and temp-to-hire positions. Check the most up to date online listings now by clicking here. For more information on the Choice1Temps job fair, call (508) 943-3867, and be sure to join them on Thursday between 9:30 and 11:30AM.